In the early afternoon of Monday February 10th a resident reported to police that there was a nylon bag containing what might be a body in a ravine near the 3000 block of Delin Street near South Tacoma Way. The bag was found in a steep area that was difficult to access behind an abandoned house frequented by transients. 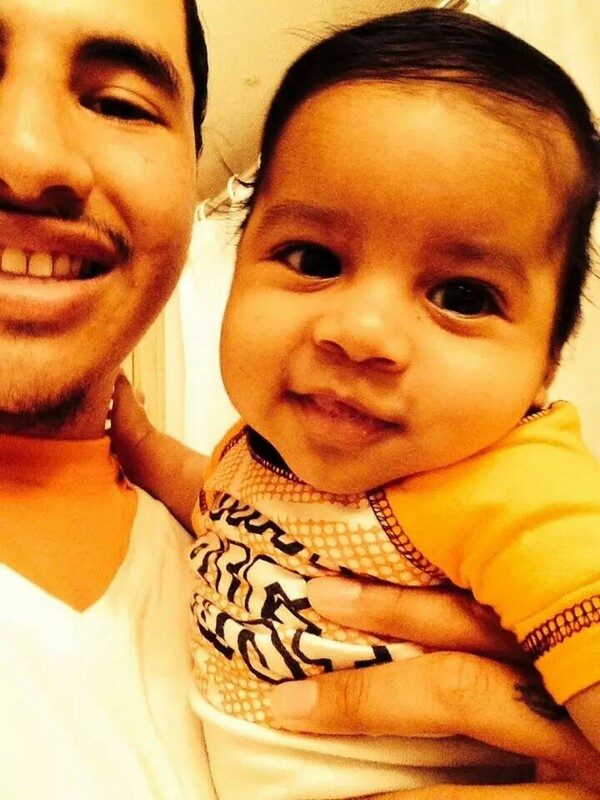 On Tuesday the body was identified as 18-year-old Jesus Isidor-Mendoza, father of one. He’d been missing since October of last year. On October 22nd, Jesus left his mother’s house to go to class at Pierce College. He never arrived for class and he never returned home. His mother later reported him missing. Police arrested two men in their 40s and one woman in connection with the death of Jesus. Charging papers state that Jesus met the two men in a detached garage that they lived in. For reasons unknown, Jesus was raped and drowned using a bucket of water. The assailants then cut his body into pieces, sealed them in plastic bags, and put those bags in a nylon bag. The nylon bag was found in the ravine. This is easily the most horrific homicide I’ve ever written about in Tacoma. All three suspects are being held without bail. As always, the comments section is reserved for those who knew Jesus Isidor-Mendoza and want to share memories of him.